On this sites you can find articles of the Heeresmusikkorps 2 from Kassel (german website), Your military music from Hesse. Among other things we have cds for you where you can listen to military marches like "Old Comrades" and "Radetzky March". Everything is available: from modern light music to symphonic brass music. 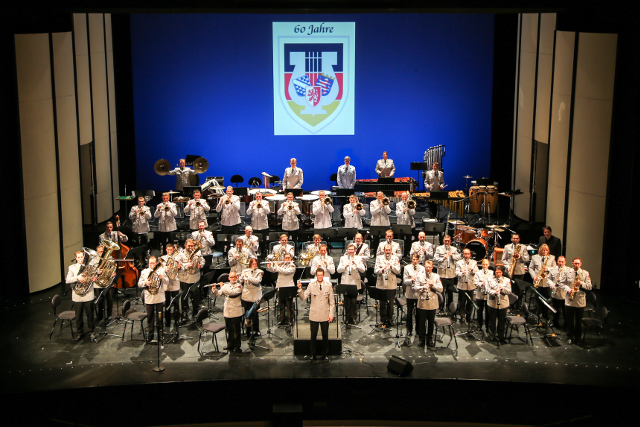 In addition you can purchase the "small formation badge" with the emblem of your Hessian military orchestra.